Cool Media was formed by Professional Video Production Engineers from television stations and production houses to bring exceptional work to any video service you might need. It is our mission to bring professional quality to all our customers. 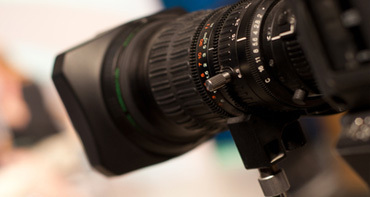 Cool Media has been providing quality video services for more than fifteen years. We have produced corporate videos for March of Dimes, American Red Cross, University of Toledo, University of Michigan, Burkle North America, O-I North American, Great Lakes Seminars, The Maury Povich Show, Bridezilla Show, Virtual Driver Interactive, Toledo Hospital, and many others. We only use Professional Digital Video Equipment including State of the Art Cameras, Lighting Equipment, Wireless Microphones, Stabilizers, Tripods, Sliders, Drones & an extensive array of Post Production Equipment: Editing, Color Grading, Effects, Soundtrack, Voice Over. Our cameras capture stunning color, clarity, and detail. Our lighting equipment and microphones are state of the art and create a professional setting for any occasion. And our digitally advanced Avid editing studio will provide a polished & Professional Video for any & all projects. 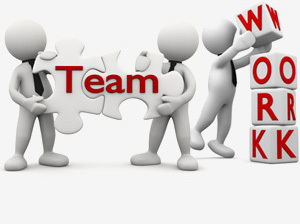 We are a team organization, bringing great ideas to every project. We mold these ideas together and work endlessly to create a project spedically for you and all your needs. We will bend over backwards to provide every detail you desire, which means we are intensely focused on collaborative relationships with every client, bringing an interactive system to meet your needs.